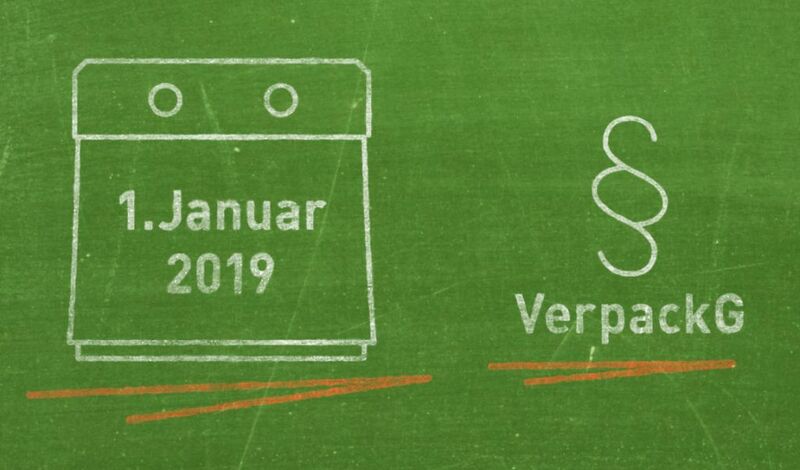 New Packaging Law: Every business on the German market must register its plastic packaging by 1st January 2019. The new packaging law will take effect on 1st January 2019, according to a press release of the BMU (German Federal Ministry for Environment, Nature Conservation and Nuclear Safety). The new law ensures that those who bring plastic packing onto the German market will be hold responsible and pay for collection and recycling. Every business using plastic packaging and participating on the German market must register its plastic packaging usage with the LUCID packaging register. A business without registration will face penalties up to 200.000 EUR plus their product could be banned from the German market. The idea is to bring far more transparency to the recycling system and to route the costs to the one who actually causing it.